Check out this article from Jon Johnson at the Gila Herald! Race Pics are UP! Enjoy! Thanks so much to Jon Johnson with the Gila Herald for taking our race pics this year! 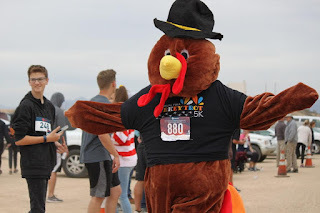 Thanks for coming out to another great year at the Pima Turkey Trot! 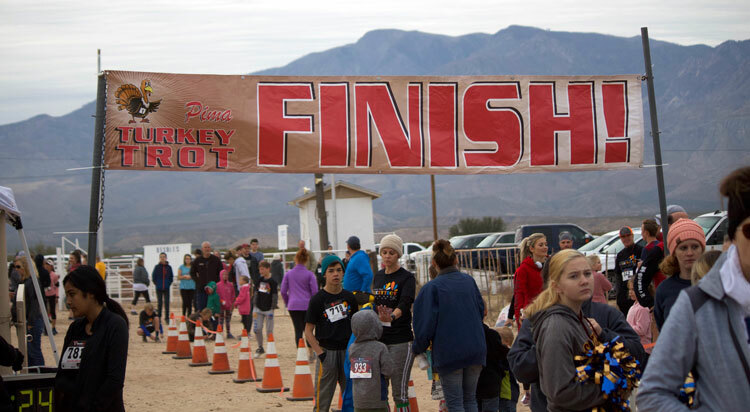 We had 862 runners sign up and come out for a beautiful day at the Trot! Check out the race results HERE! Come back for race pics soon! Happy Thanksgiving!